the matinee on 2018/11/25 will be recorded. 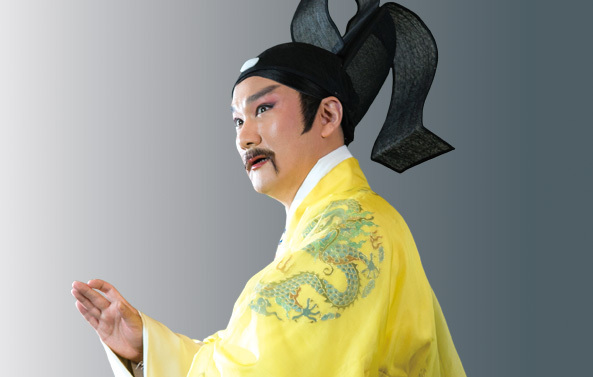 The GuoGuang Opera Company stands at the forefront of incorporating contemporary themes into Peking opera, modernizing this traditional art form and adding literary elements into new creations. 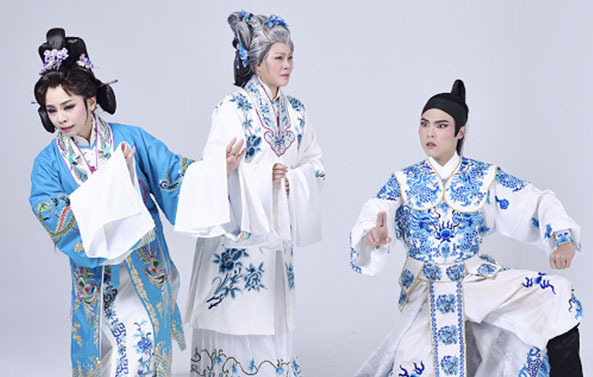 The company has presented works inspired by fiction from 20th century female writer Eileen Chang, as well as Chinese calligraphy copybooks by fourth century Chinese calligrapher Wang Xizhi, underlining the troupe’s creative freedom in terms of themes and means of expression. 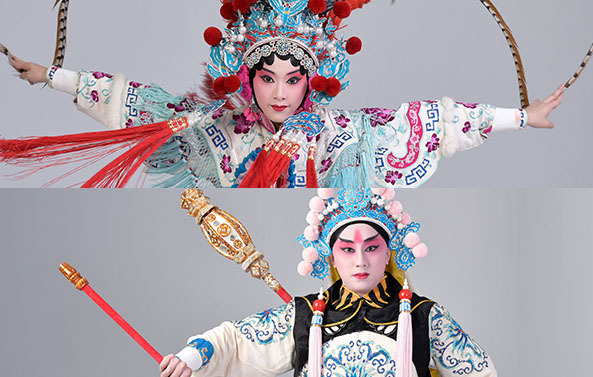 In addition to its representative works of traditional Kunqu and Peking opera plays, its adaptations have also received plaudits in cultural circles, earning it both a Golden Bell Award and Taishin Arts Award, and are extremely popular among younger audiences. 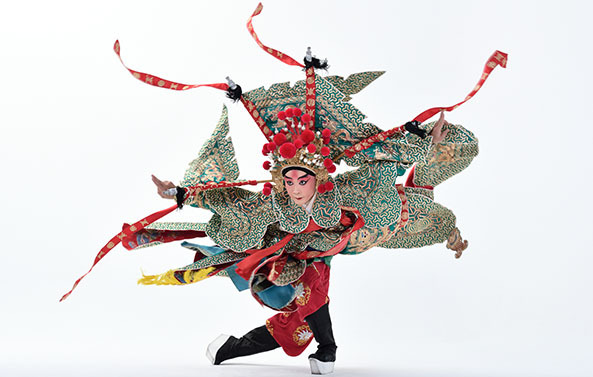 They have also been invited to put on shows across the Taiwan Strait as well as in many different countries around the world. Today the number of：56人 / The total number of visitors：131,018人 / Last Updated：2019/04/19.